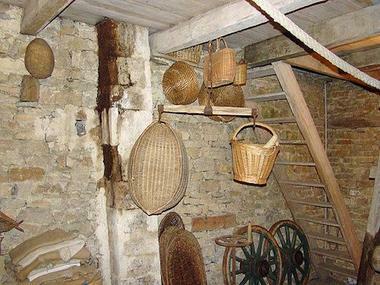 You will be able to visit the old machine room in perfect working order and discover how the mill could be totally autonomous to share the know-how of the millers yesteryear. 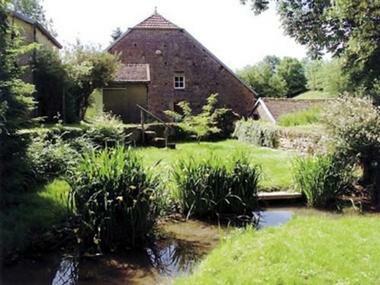 Formerly called the "Bucelin Mill" (map of Cassini), this former 15th century watermill now houses guest houses. There is no review about Moulin Au Fil De L'eau, be the first to leave one !